The Killer (2017) – What's New on Netflix Canada Today! 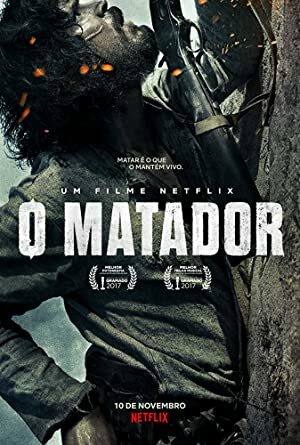 (O Matador) – A Brazilian western about Cabeleira, a feared killer living in the countryside of Pernambuco State in the 40’s. Raised by a killer in lawless badlands, Cabeleira becomes a feared assassin in a war between bandits, greedy landowner and a soldier bent on revenge. In lawless badlands, reclusive Cabeleira sets out to discover the fate of his gunman father and grows to be a feared assassin himself. A Brazilian western about Cabeleira, a feared killer living in the countryside of Pernambuco State in the 40's.